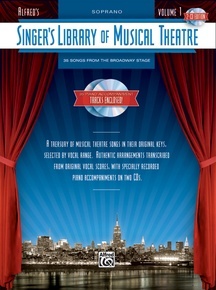 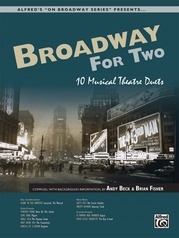 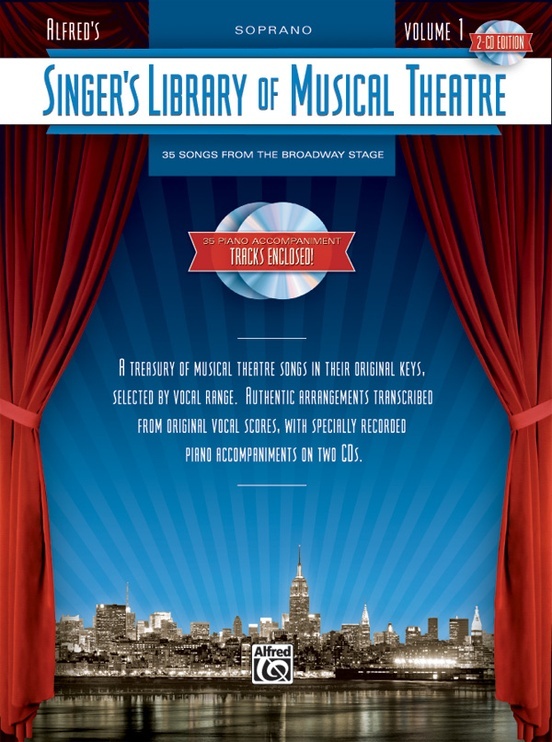 For aspiring and professional singers who love Broadway, Alfred's Singer's Library of Musical Theatre presents an elegant collection of the best-loved musical theatre songs in their original keys, authentically transcribed from their original vocal scores. 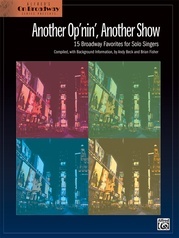 Perfect for study, and equally suitable for the most important auditions and performances, each volume is dedicated to a specific vocal range, and contains dozens of songs from a variety of shows that span decades of theatre history. 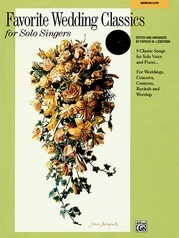 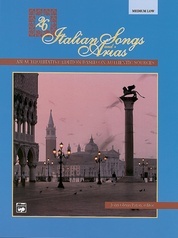 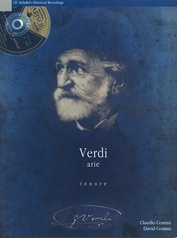 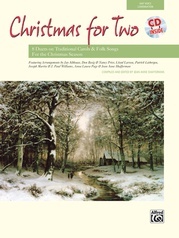 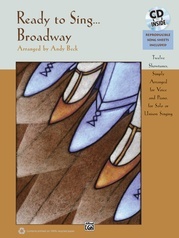 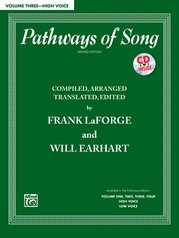 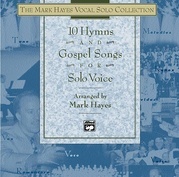 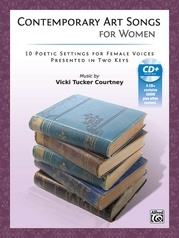 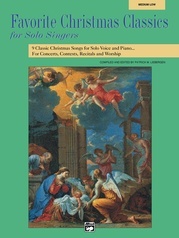 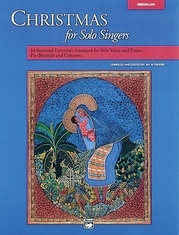 Multiple volumes are available for each of four vocal ranges: Soprano, Mezzo-Soprano/Alto, Tenor, and Baritone/Bass. 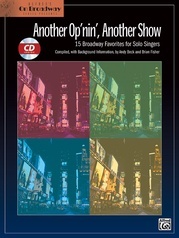 Authoritative historical and contextual commentary, audition tips, and 16-bar cut suggestions for each song make it the most useful and relevant song library of its kind. 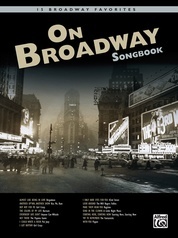 Titles: Anything Goes (Anything Goes) * Don't Rain on My Parade (Funny Girl) * People (Funny Girl) * Send in the Clowns (A Little Night Music) * Whatever Lola Wants (Lola Gets) (Damn Yankees) * When You're Good to Mama (Chicago) and more.